Arusha is the gateway to nothern Tanzanian circuit. it is the nearest stop when visiting the most famous Tanzanian National parks, Serengeti mt meru and others. 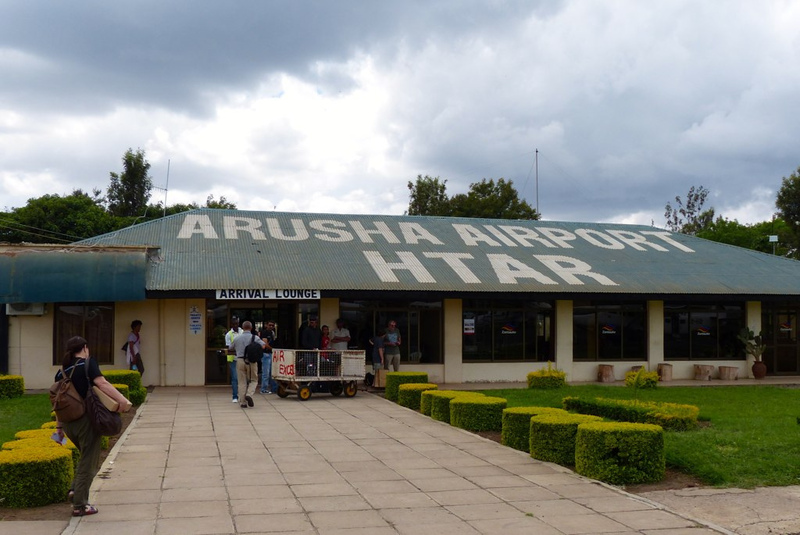 Arusha has an Airport that serves mostly regional and small airlines from Dar es salam, Zanzibar, dodomo and the airstrips in the National Parlks. We provide airport transfers to and from the Arusha Airport,. You may need to be transfered to the Hotel in Arusha or to Kilimanjaro Airport. To Avoid the confision at the airport, its is advisable to prebook an airport transfer as you book your flight or hotel. Airport Taxi drivers tend to charge alot of money to the un suspection travellers which is the reason you should pre book and pay for your transfer. Please use the airport booking engine on the booking engine on this page or on the booking page. You may choose to use the airport booking Tab and select Arusha Airport, By doing this, the the engine will popupate all the destinations from Arusha Airport. We will transfer you to anyhotel in Arusha. You may also use the the point to point tab and select your departure and destination point.